Northampton is set to become a key focus for mutual trade opportunities between the UK and China thanks to a new agreement being forged today. 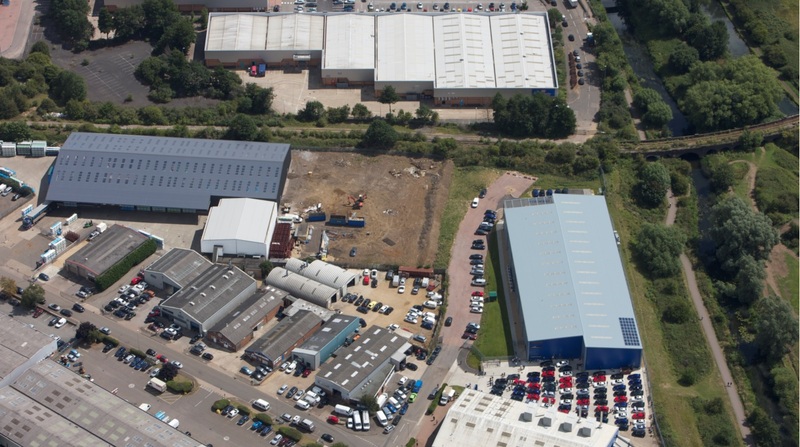 Northampton Borough Council has appointed Stepnell Ltd as its contractor for the Vulcan Works project to construct and deliver a new managed workspace facility for creative enterprises. Northampton Borough Council is implementing a new Government Business Rate Relief scheme that will benefit retail businesses in the town. Key stakeholders in Northampton’s future have come together to create a vision for the town and drive forward a strategic programme of improvements. Delapré Abbey Preservation Trust will be granted a lease on the stable yard complex adjoining the main Abbey buildings, following agreement by Northampton Borough Council’s Cabinet. Visitors to Northampton town centre can take advantage of a £1 return park and ride service from this Saturday through to Christmas Eve. Northampton Borough Council has just published its retail and leisure study which will form an important part of its Local Plan part II. 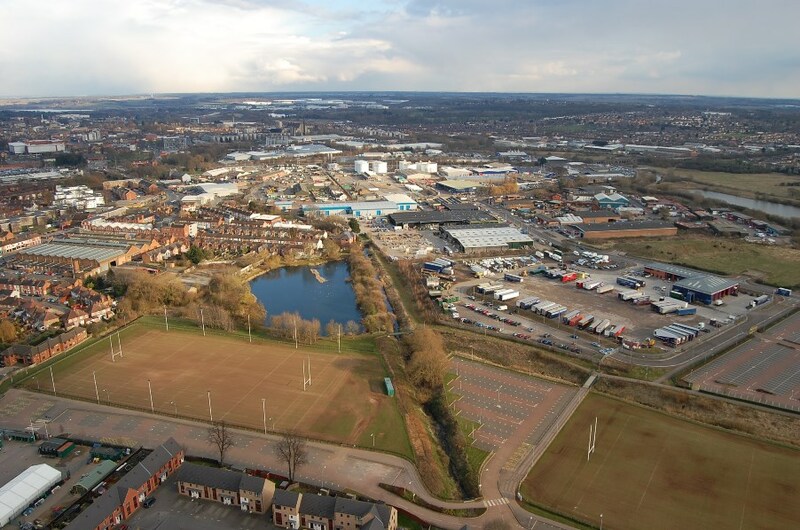 Work will start by next summer on Northampton Borough Council’s Vulcan Works project after it won a further £3.06 million from the European Regional Development Fund. Work toward delivery of a new St James Mill Road link in Northampton could take a step closer next week. Small businesses can benefit from a morning of advice and networking this week thanks to an event taking place at the Park Inn by Radisson. Cabinet at Northampton Borough Council is set to discuss the future of the Vulcan Works project during its meeting on Wednesday, 6 December. Northampton Borough Council’s Cabinet could go back to the drawing board on plans for the town centre Greyfriars site following detailed discussions about its future. 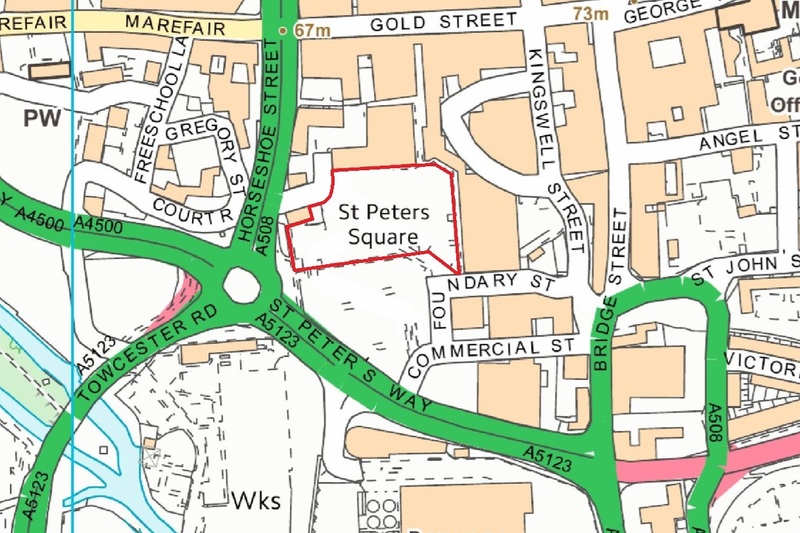 Northampton Borough Council has handed back responsibility for the St Peter’s Way car park to its owner, PAT Pensions Limited. A local discretionary rate relief scheme has been launched to help businesses following the recent revaluation. A new report from chartered accountants UHY Hacker Young has identified Northampton as the UK’s number one town for business creation. Northampton Borough Council is helping to raise awareness of local projects by dedicating one stall a day on their busy market for communities and charities to use. Northampton Borough Council has contacted the owner of the former BHS stores in the town, hoping to help get them reoccupied as soon as possible. 8 properties in Gold Street have now signed up to the improvements programme introduced by Northampton Borough Council’s Business Incentive Scheme. Northampton Borough Council’s Business Incentive Scheme has now helped more than a hundred Northampton businesses, helping create almost 500 jobs and filling empty units in the town. Deadline for SME Northamptonshire Businesses Awards 2016 approaching. Northampton has proven its worth to the UK economy again, according to the latest report from Centre for Cities.